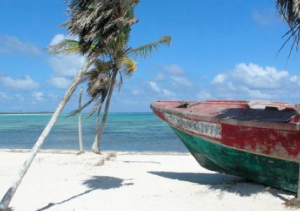 This weekend I am headed down to the Riviera Maya area of Mexico for a week of relaxation and fly fishing. 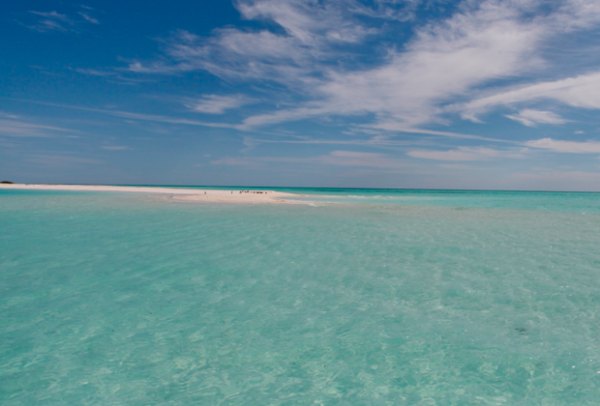 We have rented a waterfront home located on a beautiful bonefish flat for seven days, more than enough time to get a bead on the daily habits of the local bones. 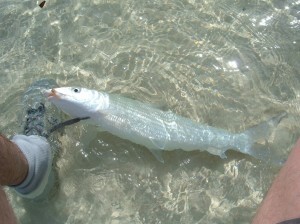 I usually approach a new bonefish fishery by hitting a good flat with a low incoming tide and a little sun overhead. This is a great way to go about tackling any foreign flats fishery and provides a ton of information in a short span of time. I have had great luck DIYing in Vieques, Turks and Caicos, Bahamas, and the Florida Keys employing this technique. I find it immeasurably more rewarding casting to, catching or even just spooking a fish that I have stalked myself. Don’t get me wrong, I very much enjoy fishing with seasoned guides as well. They have vast amounts of knowledge and will efficiently put you on the fish. You will catch more and larger fish with a guide. But when I have a week to kill in a flats paradise, I really enjoy the excitement of the unknown, the hunt, the fight, the land and the photo. I find a small sense of adrenaline or nervous excitement wading through mysterious foreign waters. It is that sensation of tension and release upon catching my quarry myself that keeps me coming back to this style of fishing. For this trip, I will be armed with my trusty seven weight Winston Boron IIx, Lamson Litespeed 3.0, and a Rio floating bonefish line. A minimalist by nature, I will bring one box of flies that fits in my shirt pocket, 3 spools of tippet for building leaders, a set of pliers, Patagonia Marlwalkers, 2 pairs of Smith Action Optics polarized shades and an iPhone with Lifeproof case. Pristine, light colored bonefish flat.